Not content with being the classiest venue in the North East, the magnificent Sage Gateshead also seems set on cementing its reputation as the place to be every New Year’s Eve. Previous celebrations have featured the likes of Bellowhead and Candi Staton, and this time around they will be welcoming in the New Year with a marvellous party starring the inimitable The Divine Comedy. 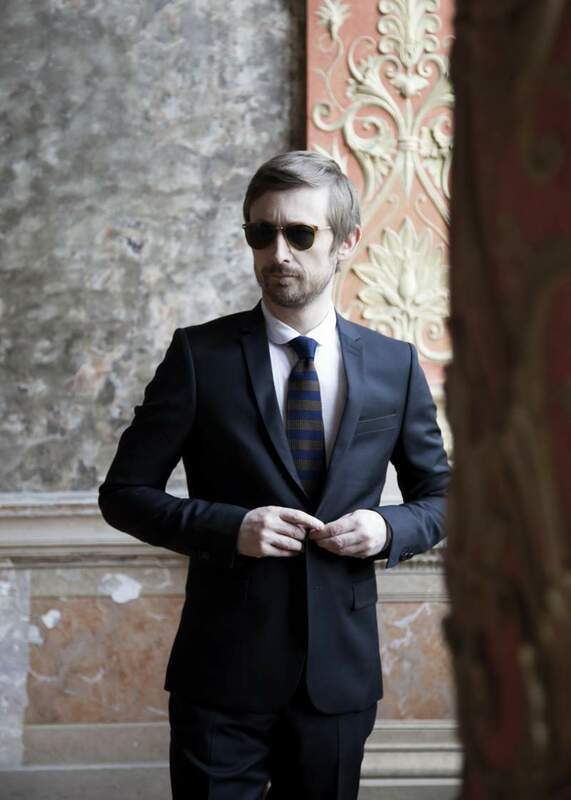 Best known for their radio friendly hits National Express and Something For The Weekend as well as the themes from TV shows Father Ted and The IT Crowd, Neil Hannon and his band last brought their lustrous melodies and witty lyrics to Tyneside on their 2016 full band tour. The Northern Irish act have a back catalogue comprising a whopping eleven albums, so there’ll certainly be no shortage of songs to sing along to as 2018 draws to a close. Neil Hannon is currently working on a stage musical based on Father Ted as well as on a twelfth Divine Comedy album, so be sure to catch this exclusive one-off show before he shuts himself away again, and take advantage of Sage Gateshead’s food and drink offers to celebrate the arrival of 2019 in style.